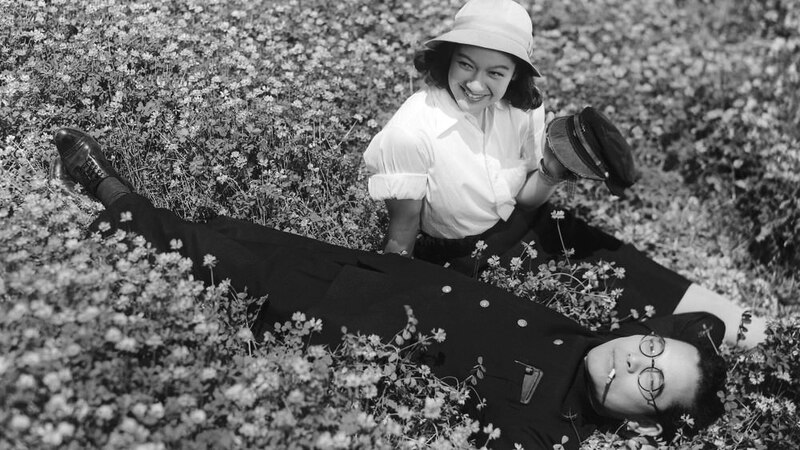 Akira Kurosawa’s fifth film, his first following World War Two, and the only one to feature a female protagonist, was loosely based on historical events, specifically the “Takigawa incident”. 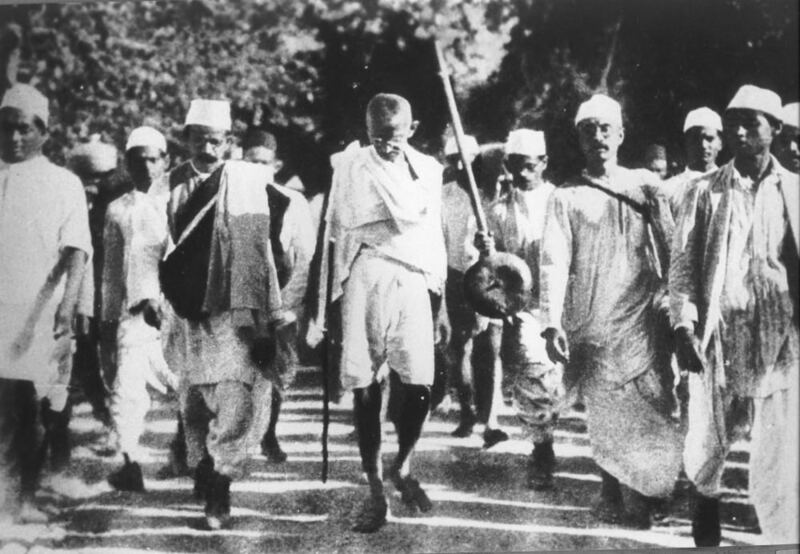 The Indian National Congress was formed in 1885 as an all-Indian secular political party in an effort to increase the role of Indians in the governance of India. 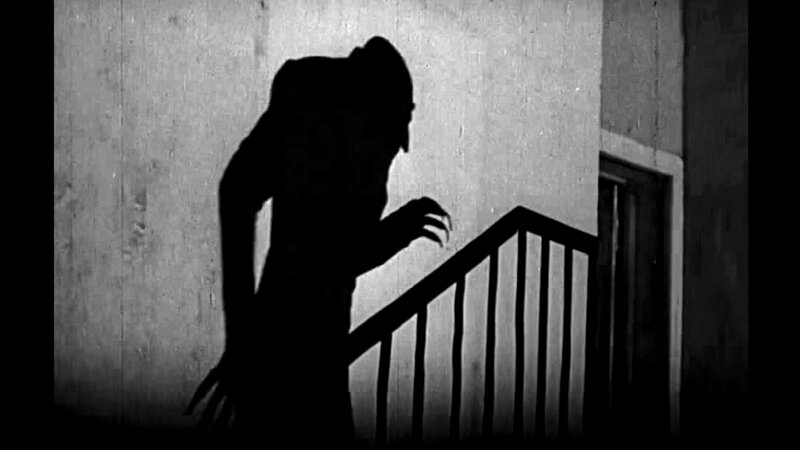 Censorship authorities banned the horror genre from Australian film screens for 20 years. 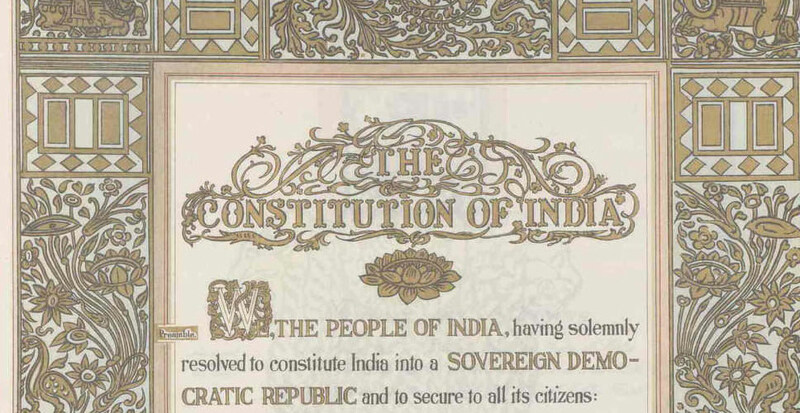 The Constitution of India was adopted on 26 November 1949 and came into effect on 26 January 1950, replacing the Government of India Act 1935 as the Republic of India’s fundamental legal document. Article 19(1a) of the Indian Constitution establishes “the right to freedom of speech and expression”. 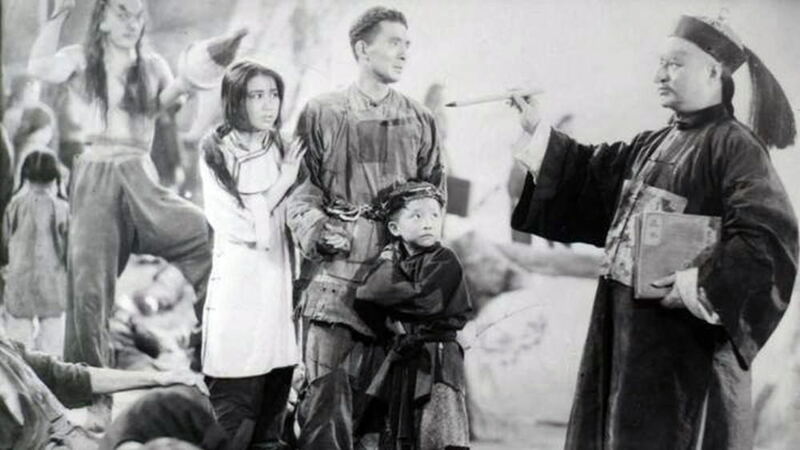 Sun Yu’s film The Life of Wu Xun (1950) was banned in 1951 following a number of editorial critiques from Mao Zedong in the People’s Daily newspaper. In the two years since the Cinematograph Amendment Act 1949 had established the dual-category certificate system (including the “U” and “A” categories), the report noted that some producers and exhibitors had exploited the A certificate in promotional material, implying that it contained “salacious” content. On 21 March 1952 The Cinematograph Act 1952 replaced former legislation on film censorship, specifically the Cinematograph Act 1918. 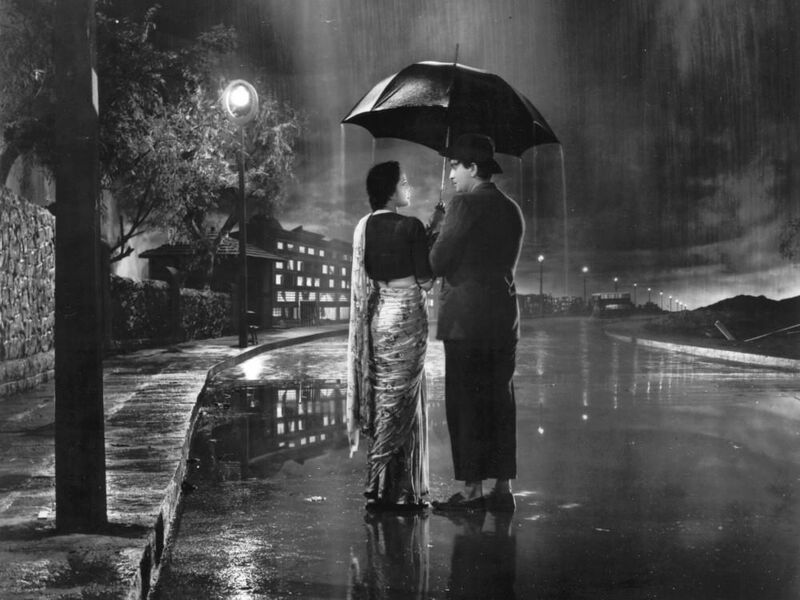 Directed, produced, and starring Raj Kapoor, arguably Hindi cinema’s most canonical actor, Shri 420 (Mr 420) was India’s highest grossing film in 1955 and is widely remembered for its song “Mera Joota Hai Japani” (“My shoes are Japanese”). The Children’s Film Society India (CFSI) was established in 1955 as a registered society with state funding to produce and distribute films for children. Probably the most well-known of the films, Crazed Fruit centres on a love triangle between two college-age brothers, Natsuhisa (Yūjirō Ishihara) and Haruji (Masahiko Tsugawa), and the object of their affections, Eri (Mie Kitahara) (Yūjirō and Kitahara married in 1959).